Thank you for raising $1 million to help kids fighting cancer. 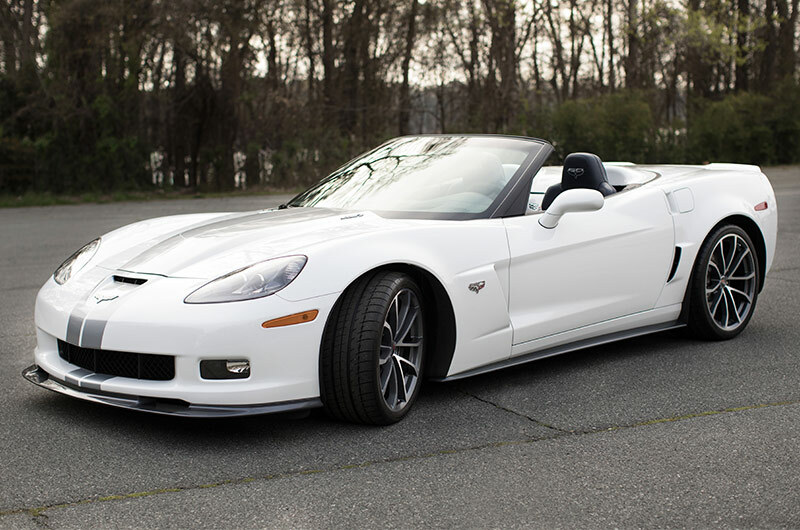 Do you still want to win Jeff Gordon’s Corvette? Sign up to receive updates about our 2019 giveaway. 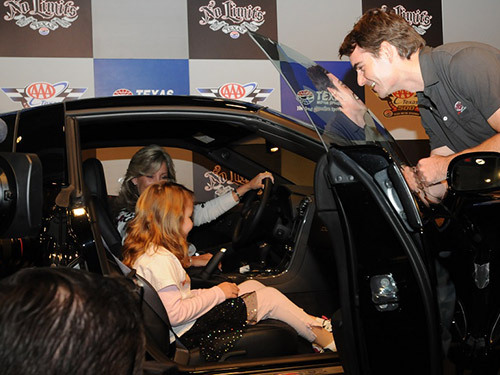 Click here to learn more about how you can support the Jeff Gordon Children’s Foundation. You did it again! 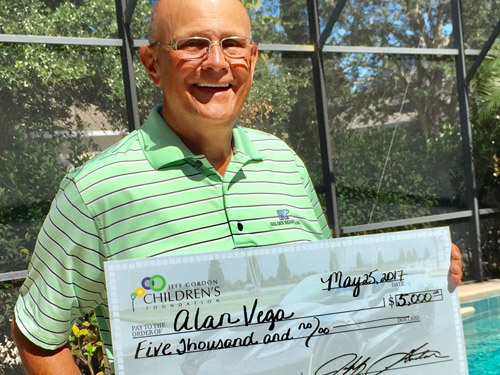 Thank you for raising $1 million to help kids fighting cancer. 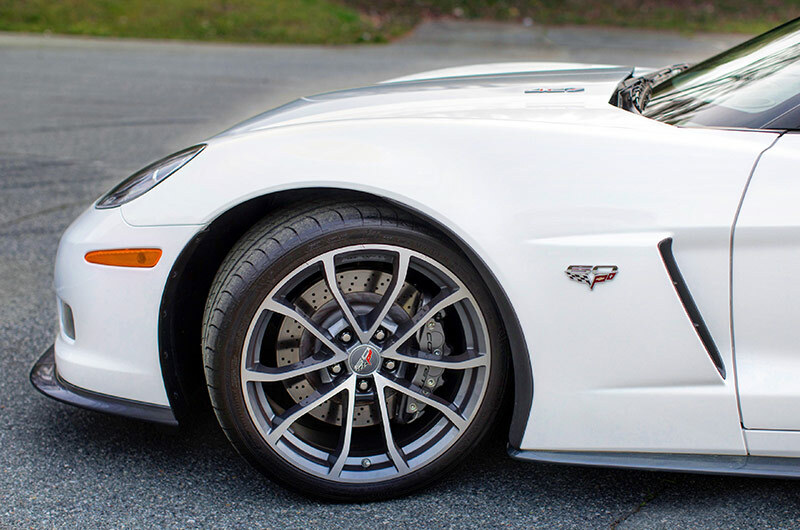 Do you still want to win Jeff Gordon’s Corvette? Sign up to receive updates about our 2019 giveaway. 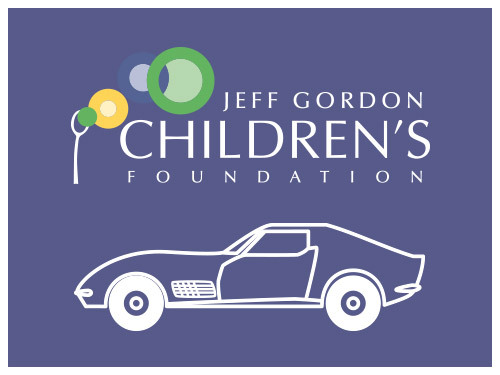 Each year Jeff donates his personal Corvette to the Jeff Gordon Children’s Foundation. 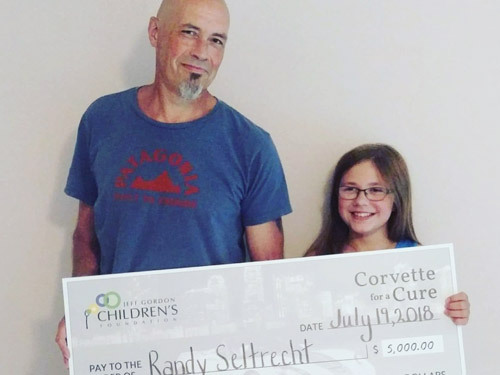 The Corvette program has raised nearly $8 million for pediatric cancer research, and helped open the Jeff Gordon Children’s Hospital and the Butaro Cancer Center of Excellence. It pays to buy tickets early during the giveaway. 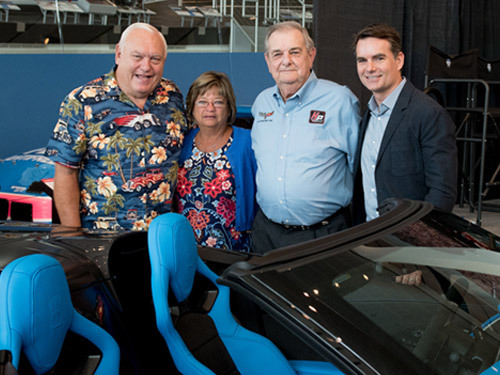 In 2018, the Jeff Gordon Children’s Foundation gave away $15,000 cash* in addition to the headlining Corvette. The chart below illustrates 2018’s entry periods — the earlier you purchase tickets, the more chances you have to win. 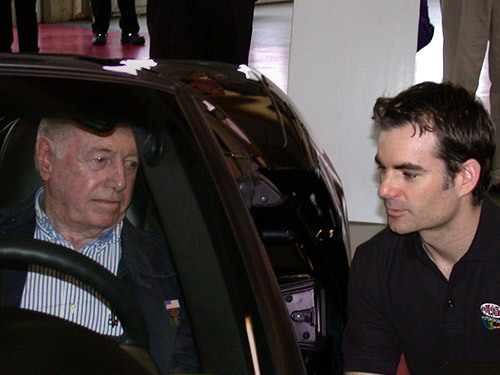 *Jeff Gordon personally donated his Corvette and $15,000 cash for this program. All federal taxes are paid on all prizes. Click here to download complete rules. 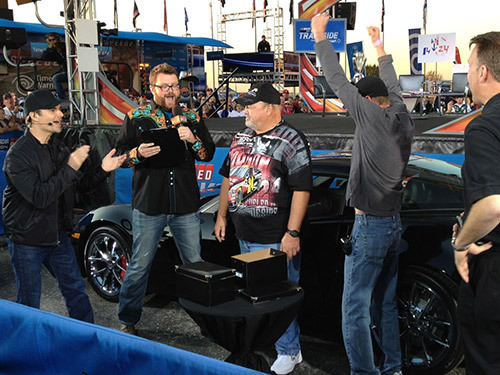 It took Joe Smith from Absecon, NJ, nine years of buying tickets to win Jeff’s Corvette but his persistence finally paid off! 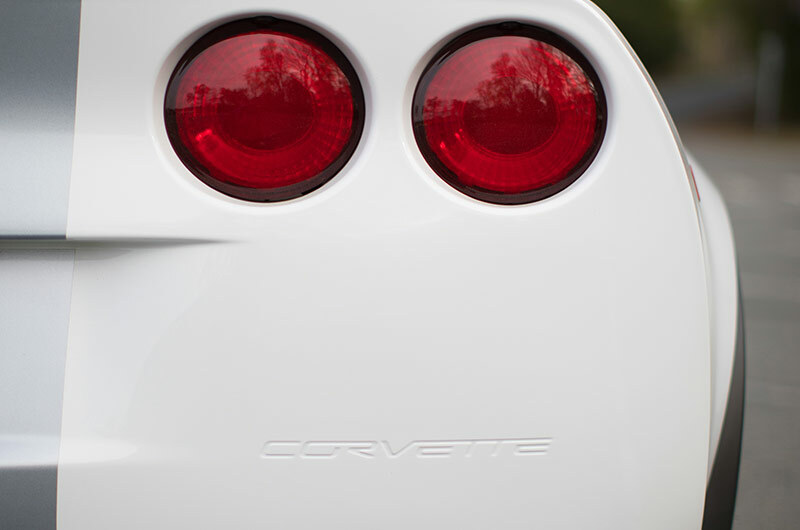 David Rightler of Crossville, TN, is a veteran and former employee of a competing auto manufacturer based in Detroit. 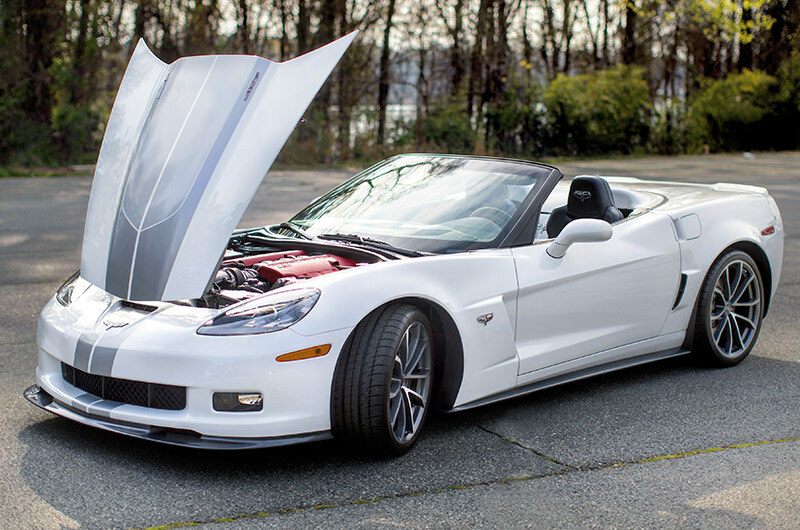 After winning his Corvette, Geovanni Bernardino of Bronx, NY, became one of the first monthly donors in JGCF’s Every Hour Counts program. A thoughtful and talented woodworker from Painesville, OH, David Tiedman sends handmade wooden ornaments for the JGCF Christmas tree. BEST GIFT EVER. 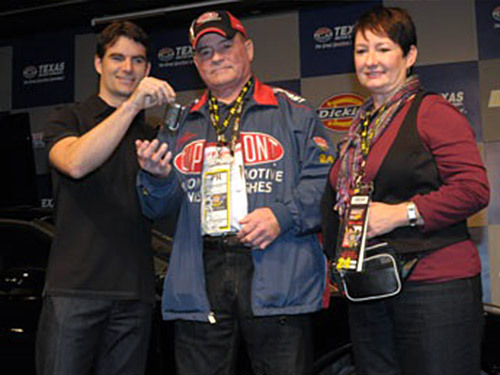 Howard Rosencrance from Shickshinny, PA, received his winning ticket as a Father’s Day present. 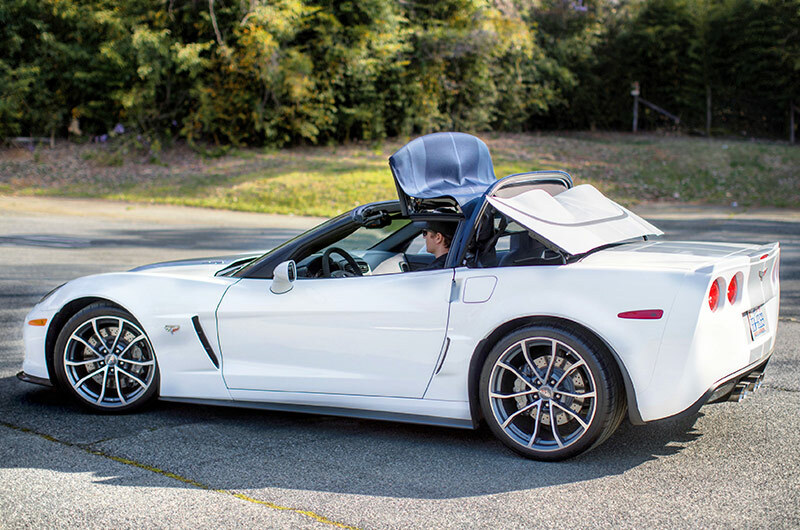 Paula Heath of Castroville, CA, and her husband brought freshly harvested artichokes when she came to pick up her new wheels. 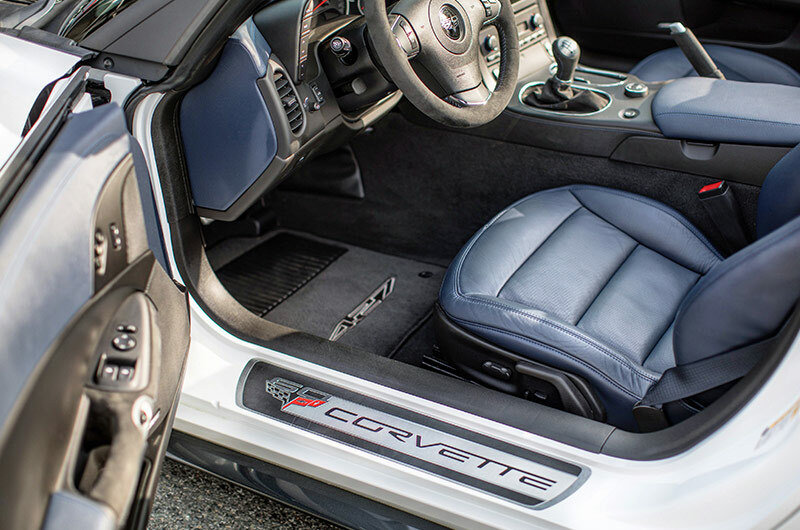 The winner of our only three-finalist drawing, Jay Nadal of Lakeland, FL, continues to be one of the biggest supporters of our Corvette program. 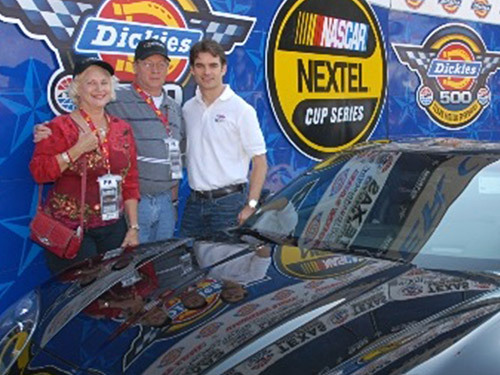 The day before we announced Cindy McCotter from Matthews, NC, as our winner, her husband, Greg, had received his own cancer diagnosis. We’re very happy to report that Greg is doing well today! 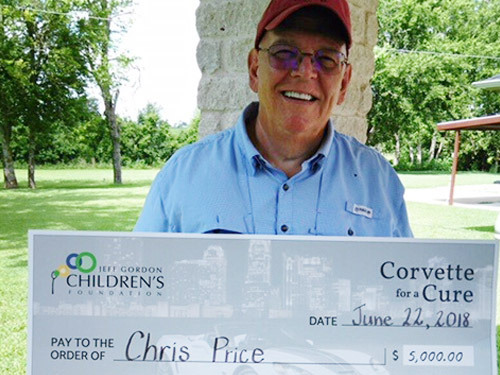 Buying a ticket to benefit children was a no-brainer for retired school teacher Richard Sivulich of Highland, IN. 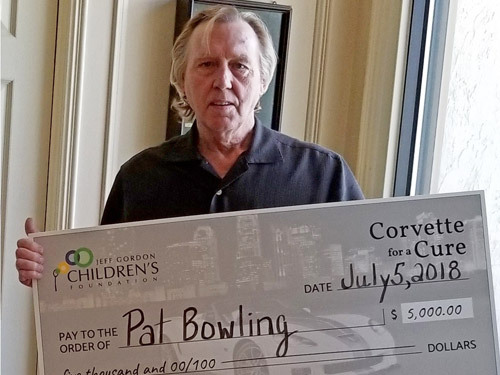 Tom Zacha from Shumway, IL, had always been active helping kids through his local Elks Club, so he was happy to support kids with cancer. 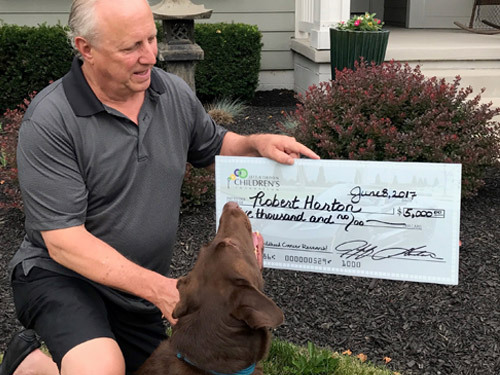 Bob Marian of Daphne, AL, bought his ticket after being inspired by the work of JGCF at Riley Hospital for Children, near his former hometown of Evansville, IN. 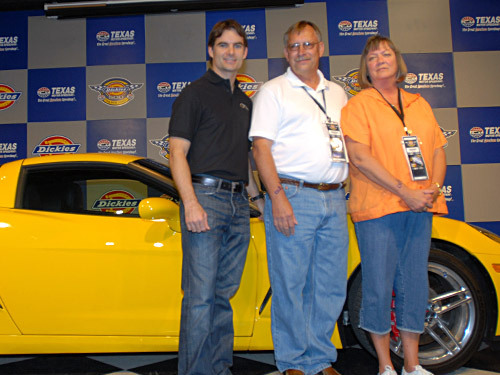 The first year of the Corvette program, 75-year-old Norma Callis of Woodland, CA, was our winner. Norma didn’t have a driver’s license, so Jeff gave her husband the rundown. 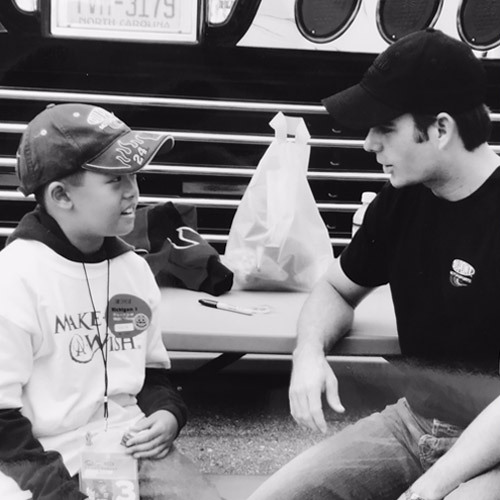 While in Michigan for the June 2005 Batman Begins 400, Jeff met Jonathan, an inspiring 10-year-old who was battling childhood cancer. Jonathan was diagnosed with leukemia, a cancer of the white blood cells, when he was 8 years old. 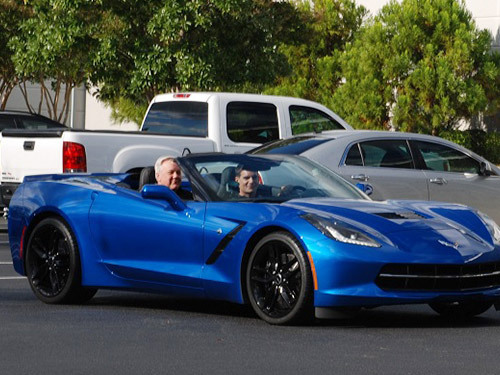 He was on his second year of treatment when he met Jeff. On that day, the race theme was Batman — celebrating a fictional character commonly referred to as a superhero. Jonathan’s superhero, though, wore a fire suit instead of a cape and drove a Chevy painted with the number 24 instead of the Batmobile. Sitting at a small picnic table behind Jeff’s RV, the two would share an experience that Jonathan describes as “one of the best moments of [his] childhood.” Though the humid June day was overcast, Jonathan’s smile brightened one very important photo of he and his hero. Thirteen years after their initial meeting Jonathan and Jeff shared a smile again. 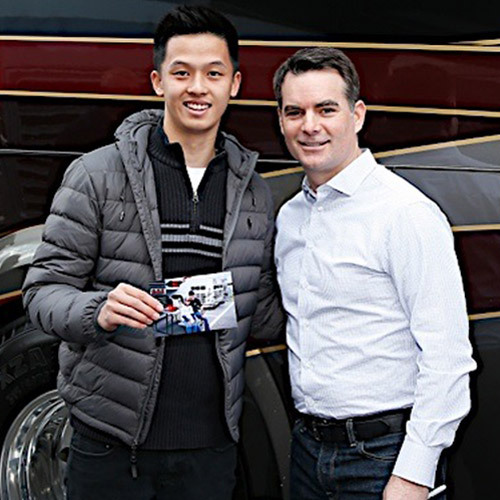 In March 2018 at Auto Club Speedway in California, Jonathan showed Jeff a photo that he is still proud of today — the photo taken the day he met Jeff for the very first time. 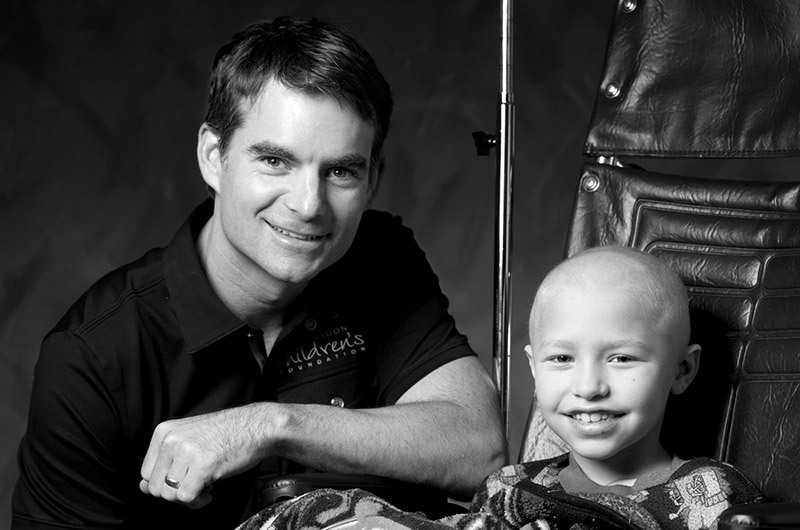 When Jeff learned that Jonathan is cancer free, he wrote “wishes do come true” across the special photo. 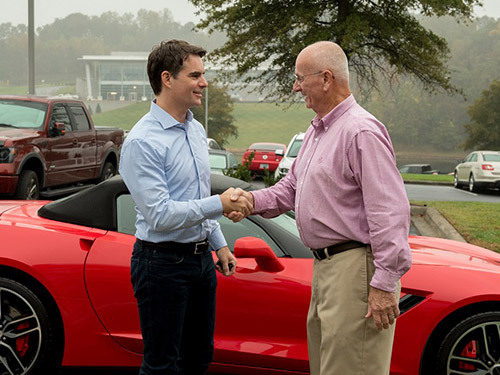 Jonathan’s wish to tell Jeff he won his race against cancer came true. 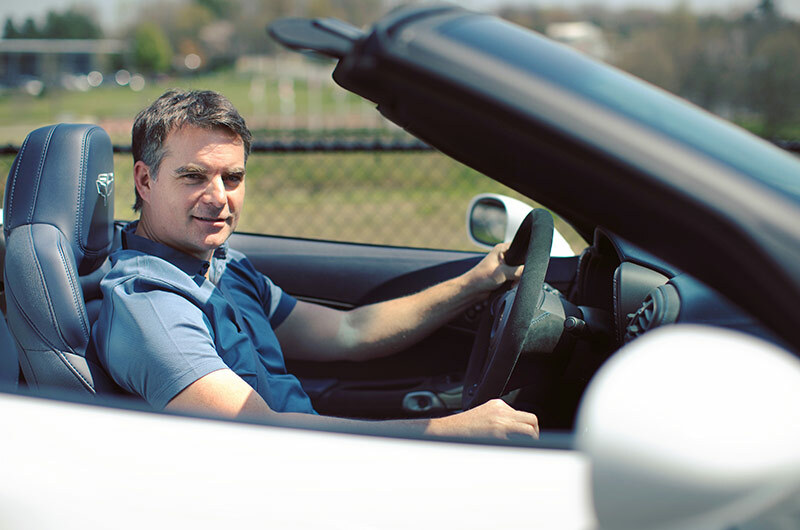 Jeff’s wish is that all children battling cancer will win their race. 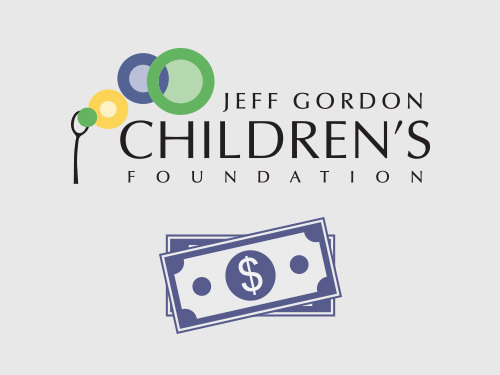 The Jeff Gordon Children’s Foundation seeks to fund promising research that will help kids win their race against cancer. 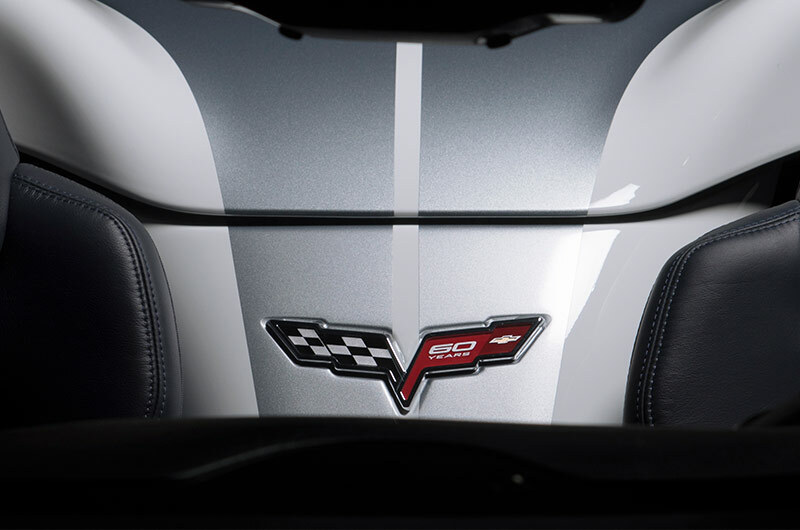 When you purchase a Corvette raffle ticket you’re helping children win that race. 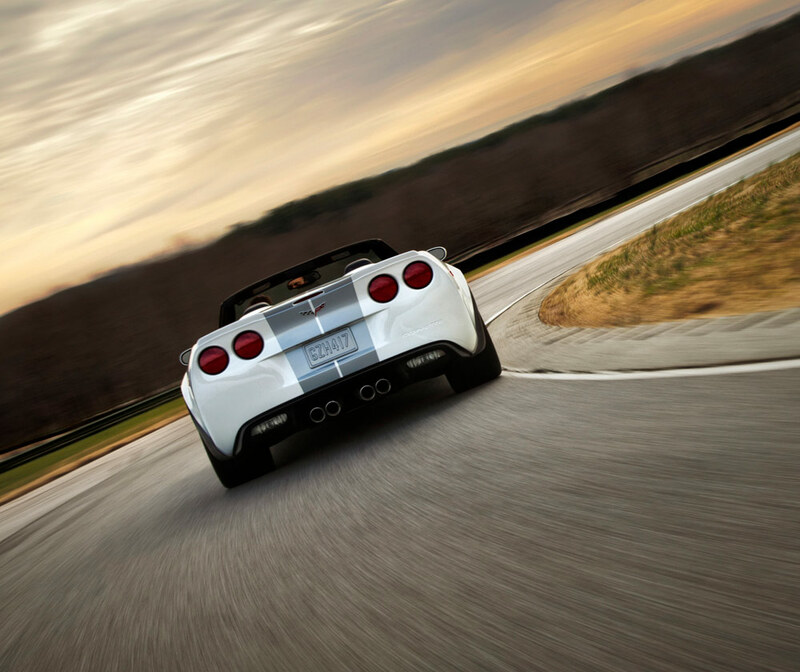 And you too could be a hero who drives a Chevy.